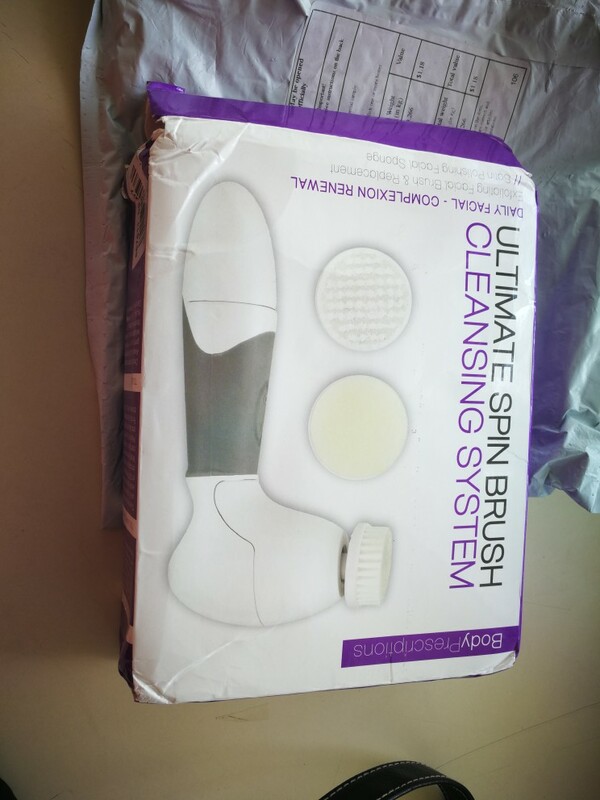 This item is a 4-in-1 multi-functional beauty care massager, which cleans facial skin, exfoliates dead skin and refines skin texture, and keep the skin smooth and delicate. It is powered by 4pcs AA batteries, and provided with 4pcs functional massaging heads for replacement. Only a few minutes, you can have a more healthy, elastic and shinny skin. With portable design and easy to use, it is ideal for both home and travel use. - Material: durable PP, TPR. - Size: 175 * 75 * 46mm. - 100% brand new and high quality 4-in-1 Electric Beauty Care Massager Facial Massager Cleaner. 3. 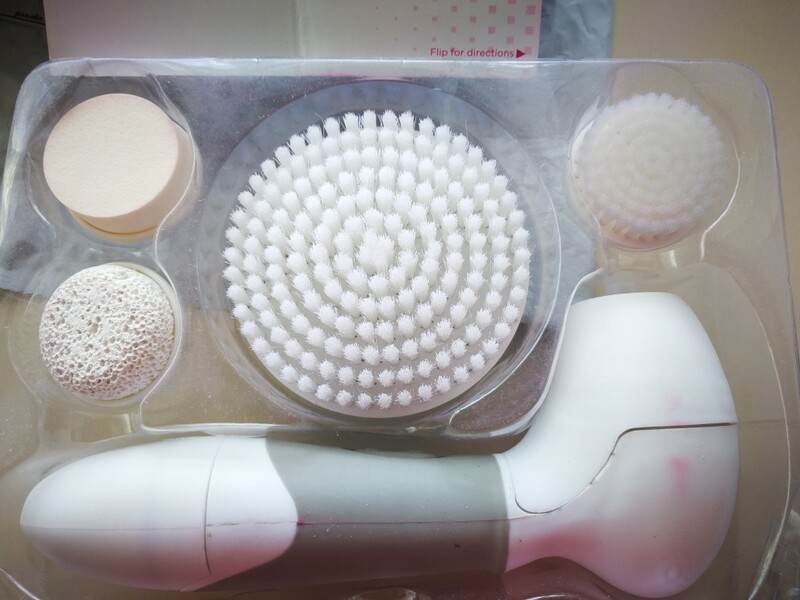 Long ultra-fine brush: To better clear up and exfoliate skin. 4. Pumice applicator: For filling & smoothing rough callous skin. - It is operated by 4 * AA batteries (not included). 3. Clean all the massaging heads accessories carefully with water (do not use alcohol or detergent), then air dry them. 4. Keep the unit and all the accessories out of reach of children. 5. Do not disassemble the device if not being professional. Very responsive seller. Awesome customer service.